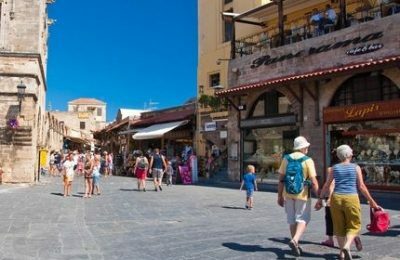 Starting from 2016, certain Greek shops every year will offer a 20 percent discount to tourists from four "honored countries". 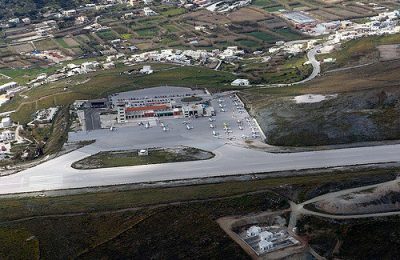 Syros authorities announced plans to expand and upgrade the island’s Dimitrios Vikelas airport paving the way for its connection with Greece and neighbouring countries. 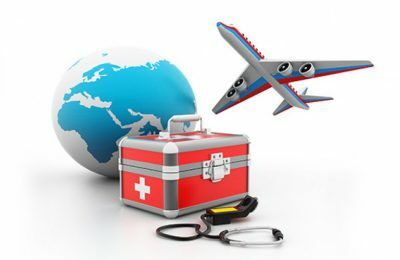 The Tourism Ministry is joining forces with the University of Patras and the regions of Western Greece and the Peloponnese to establish a framework to develop and market national medical tourism products. 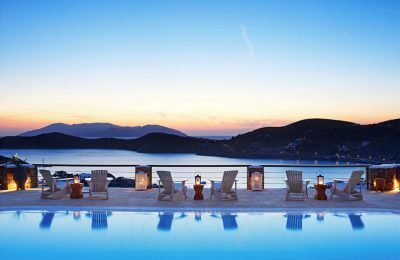 The famed Liostasi Hotel on Ios has added five new luxury suites to its exclusive accommodation facilities ready to usher in the summer of 2016 in style and welcome the visitor with the finest offerings. 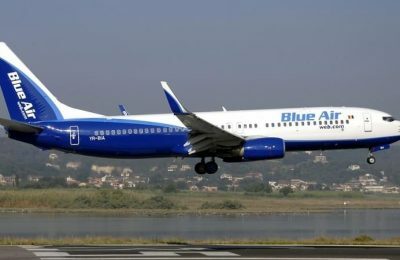 Romanian airline Blue Air is adding the Athens – Turin and Athens – Constanta routes to its 2016 summer schedule. 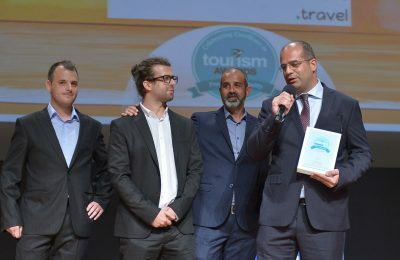 Greek destination management company Visit Meteora received a Gold Award at the Tourism Awards 2016 held recently in Athens. 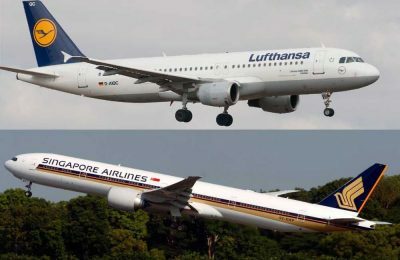 Singapore Airlines (SIA) and the Lufthansa Group are expanding their codeshare agreement to provide customers more benefits through enhanced connections and new codeshare destinations. 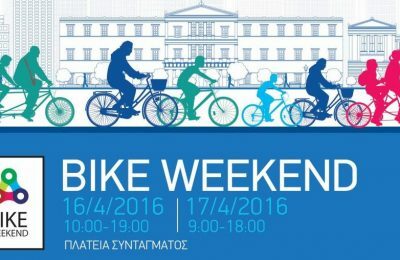 Hit Those Pedals Hard at the 23rd Athens Bicycle Weekend! 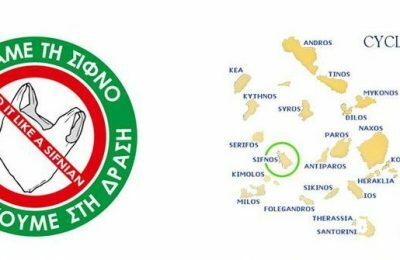 Demand was so great last year that organizers of the annual Athens Bicycle Round decided to make it into a weekend event to be held on April 16-17. 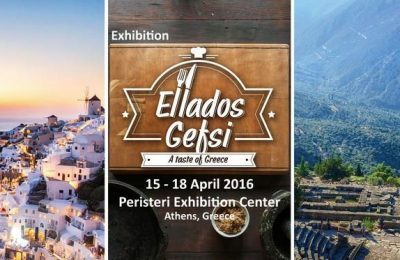 Greek gastronomy, tourism and culture will be the themes of the first “Ellados Gefsi” (Taste of Greece) fair to take place at the Peristeri Exhibition Center on April 15-18.